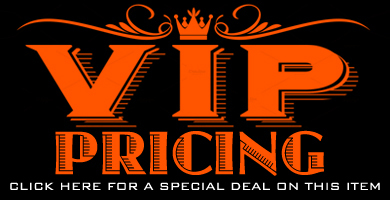 Our Price $299.99 $30 INSTANT REBATE! YOU PAY $269.99! 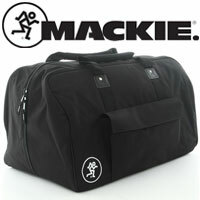 Only Mackie Thump Powered Loudspeakers deliver the class-leading, chest-thumping low end you deserve. 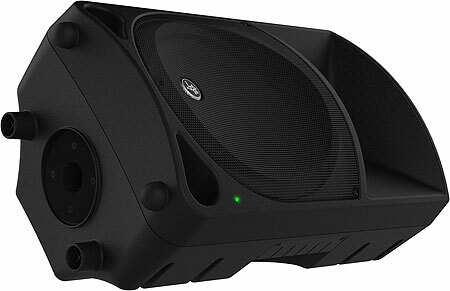 With 1000+ watts of power, you get the high output you need in a package that’s tough, lightweight and portable. Featuring a built-in 3-band EQ and designed by the world’s leader in portable sound, Thump delivers power, performance and proven quality. The all-new Thump Series loudspeakers deliver more than twice the power of the previous generation. Plus, we’ve upped the amazing amount of low end Thump delivers. They’re even more high-output, they have even more bass and they are still as affordable as ever. Get louder. Get lower. 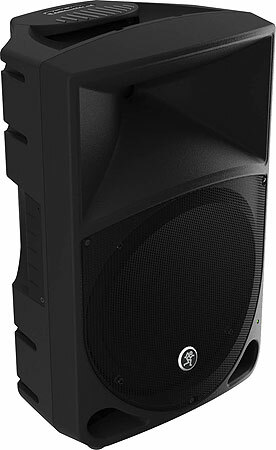 Only Thump loudspeakers deliver the proven chest-thumping performance you (and your audience) deserve. Now, with our all-new dynamic bass response technology, you get the deep, hard-hitting lows you’ve come to expect from Thump at any volume level. 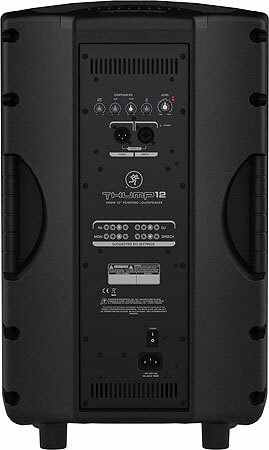 Really bring the bass by adding the new 1200W Thump18S powered subwoofer. The powerful 18″ sub is a professional band-pass design, delivering high-output and deep, rich lows that completely fill the room. When budget is a concern, Thump is the clear choice. 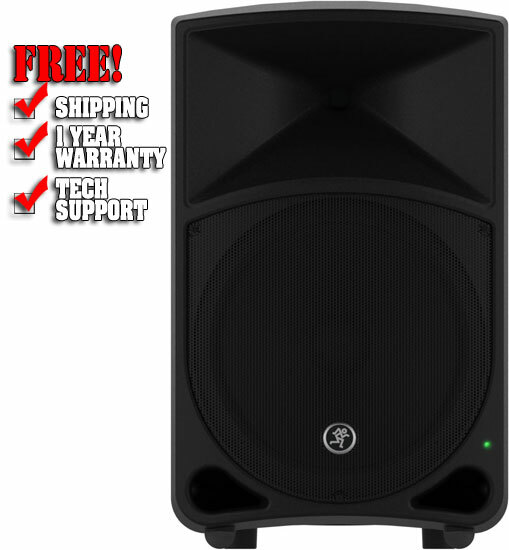 Only Thump delivers the power you need, the sound quality you deserve and the low end to get people dancing. And, all at the same price as the competition. Don’t settle for less. 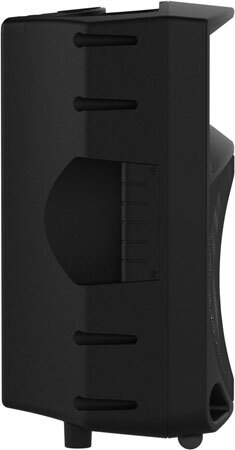 Thump full-range loudspeakers are packed with 1000W of ultra-efficient Class-D power. The all-new robust drivers are custom-designed and ready for high-output portable applications. Thump delivers that power and performance you need to reach more people than ever before. 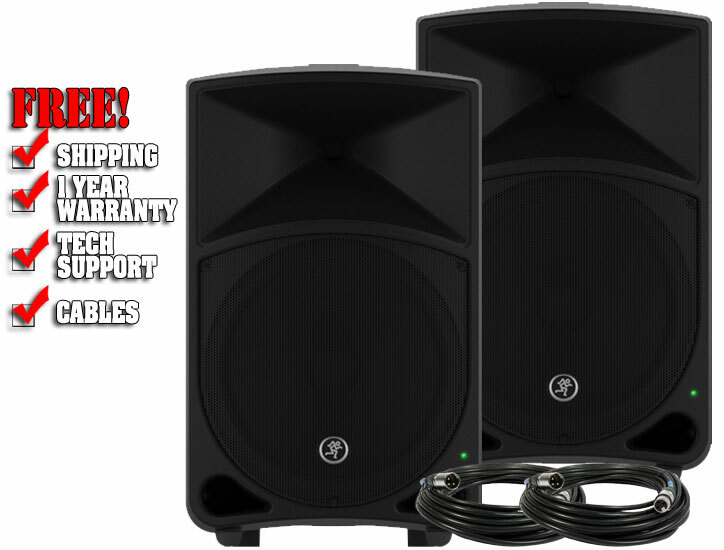 Buy a pair THUMP12 V2 Active DJ Speakers and get a pair of cables FREE!